The attorneys at the Alaska Personal Injury Law Group have handled many spinal cord injury cases and are familiar with the importance of not only proving liability but also clearly demonstrating the huge physical, emotional and financial toll that these devastating injuries cause. 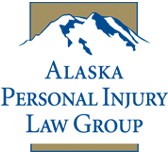 Alaska Personal Injury Law Group attorneys are experienced working with the medical expert, physical and vocational rehabilitation experts, life care planners and economists that are necessary to effectively present such serious injury claims to a jury. When presenting these kinds of claims, an attorney must understand the myriad of medical complications that arise from ventilator-assisted breathing, pressure sores, kidney failure, contractures, nerve injuries, and infections. We have handled spinal cord claims from injuries caused by vehicle crashes, scuba diving, and gunshot wounds. Contact us. 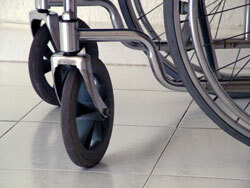 We can explain the law and discuss what legal remedies are available to you for these devastating injuries.